Starting school for the first time, going to a new school or moving to a new class, teacher or environment are some of the biggest transitions in a child’s life. 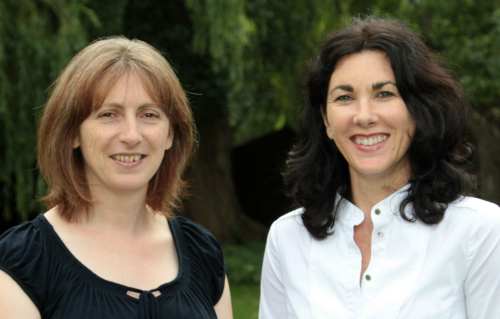 It’s normal to feel anxious or worried at times of transition or change and the routine and environment of daily school life can present many challenges in itself for some children. 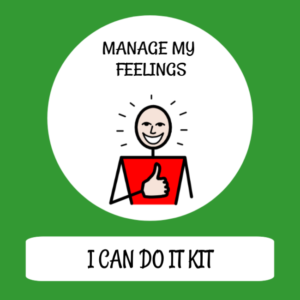 It can often be difficult for children to understand and express these feelings and know how to cope with them effectively. If a child can share their worries and concerns with their parents and teachers it will be easier to help them develop good coping skills and strategies. 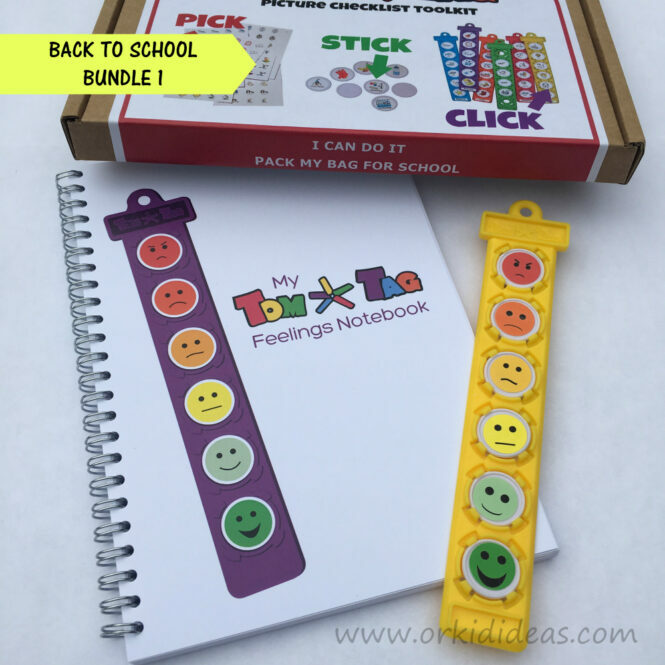 My TomTag Feelings Notebook is an ideal tool for communication between child, parent and teacher. 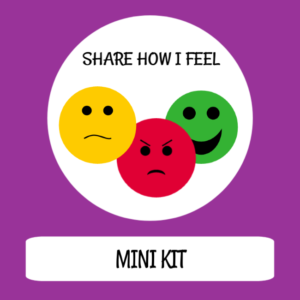 It helps a child to express, understand and communicate their feelings and anxieties. Parents and teachers can better understand the causes and triggers for a child’s anxiety or behaviour by identifying patterns over a number of days or weeks. This written record can help them to work in partnership to give a consistent and coordinated level of support to the child. 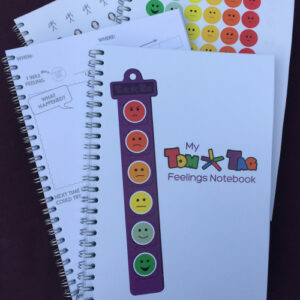 The TomTag Share how I feel tag and Manage my feelings kit are additional complementary products that can be used in conjunction with My TomTag Feelings Notebook to help a child further explore, express and understand their feelings and emotions. The brand new lunch box you bought just a few weeks ago gets left on the kitchen table in the rush to get everyone to school on time – what now? Arriving at school without all the right kit for the day ahead is a common cause of anxiety and stress for many school children. Not being able to take part in activities, being in trouble with teachers, not being comfortable and having attention drawn to them are all unwelcome consequences of forgotten pe-kits, lunchpacks, jumpers and the like. 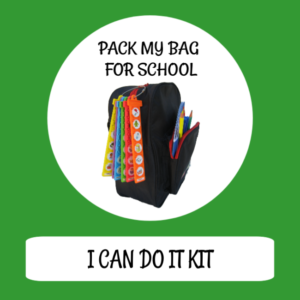 TomTag’s I can do it – pack my bag for school is a simple checklist that attaches to a child’s school bag to remind them what they need to take to school and bring home again each day.